Disclosure: I was sent the following shoes for review from Umi. All opinions are my own. I can't believe that it is already March. It seems like as I grow older, the years just fly by. Perhaps it's because I am having so much fun with the kids. The weather has been consistently nice here in Southern California and we are ready for Spring. 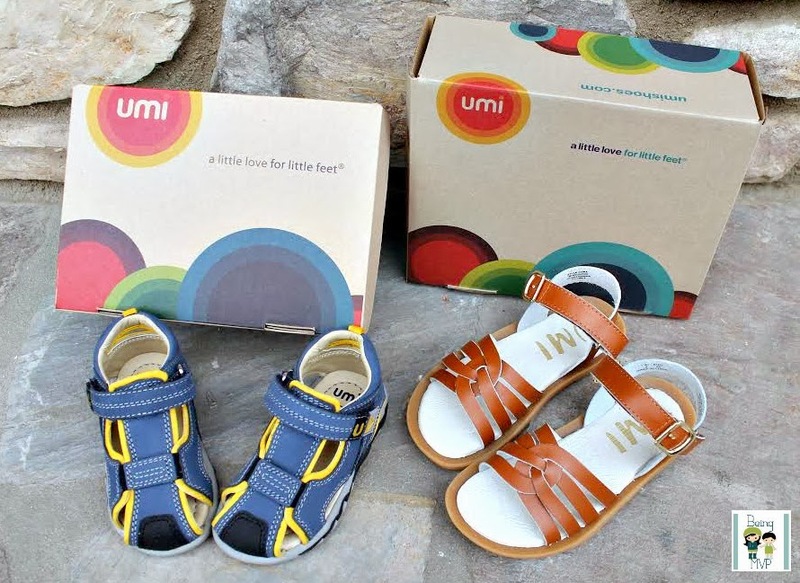 I know some parts of the country are still dealing with snow but perhaps the fun new styles from Umi Shoes will bring a smile to your child's face. Bless his heart but Mason looks funny when he runs. Perhaps it's because his feet can't keep up with his speed but he now has Vance sandals ($60) keeping him balanced. 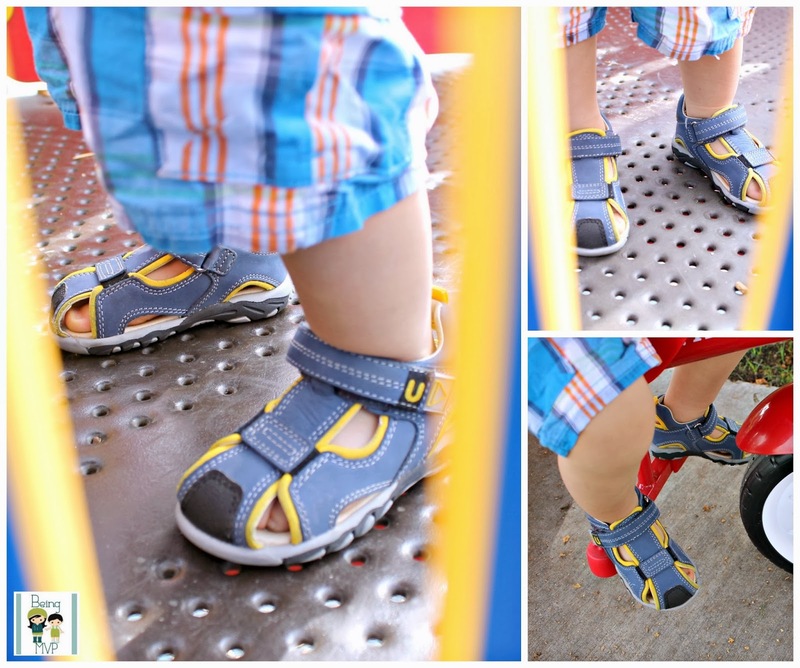 The design allows his chubby feet to breathe yet keeps his toes protected from bumps and falls. These are made of manmade uppers with neoprene and microfiber linings. 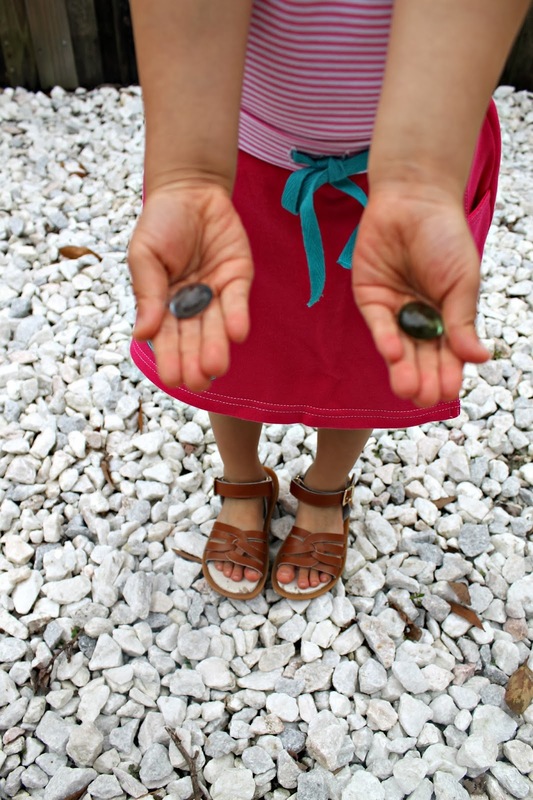 They are great to wear all over town as well as to the beach, playground and splash pads. He can also wear these with socks rocking the nerd style. They are sturdy and well made as all the Umi shoes we have had. Even after running around and playing for months in each shoe size, Mason's Umi shoes all look immaculate and like new to be donated after he outgrows them. He has 4 younger friends who I always recommend Umi shoes to. Kenzie is starting to develop her own style and will choose her own clothes and shoes. Sometimes it works, sometimes it doesn't (in my eyes) but I go with whatever makes her happy. The Cora sandals ($50) are my favorite. I want a pair in my size! The classic design is made modern with extra straps and the flower detail on the durable rubber sole makes it fun. Kenzie can wear these with her twirly dresses or leggings/jeans. They are a little bit big but she will grow into them through the Spring. She can easily run and harass chase Mason around and all I hear is giggles and squeals. Make sure to connect with Umi Shoes on Facebook and Twitter! One winner will Receive a $60 Umi Gift Certificate! I would get the Adeline B sandals. I like the Morie G II shoes. I would love to get the blue oliver shoes for my daughter! So cute! I would get Elaina, Tamela or Cora. I can't decide. I love the Elaina shoe! I think my son would like the Reece sandles. I would probably get the Mack. I would get the Mack shoes in Dk Gray Multi. I like the Weelie for babies. we love the Eeva shoes in lilac! I would probably get the Weelie shoes! i'd get the blue VANCE sandal for babies. button on blog is cindywindylovesblogsnfrogs.blogspot.com, sorry I copied wrong info in rafflecopter form. I'd get the Adeline B sandals for little girls in silver. I would get the Adeline B sandals in silver for little girls. I really like the Luke sneakers in dark gray. I like the Cora and the Celeste! I am torn! I would get the Eeva shoes in lilac. Those look comfortable; good play shoes for summer. I love the Noel sandals in Chocolate! I like the Roxanna B II 33433A-432. I'd love the Weelies for my son! I just love the Marnie toddler girls shoes!